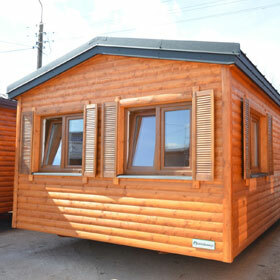 Our main office and showsite is located in Sutton Coldfield. 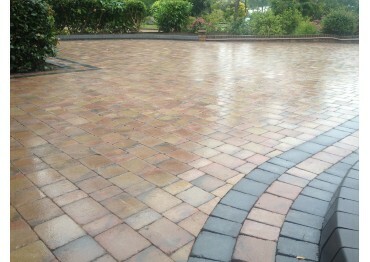 Landscape design & driveway company. 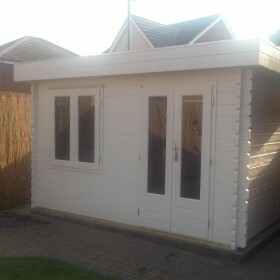 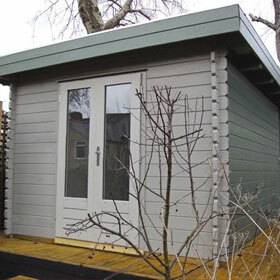 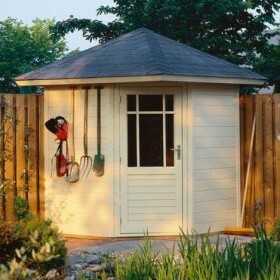 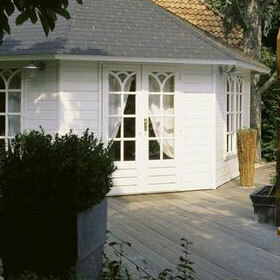 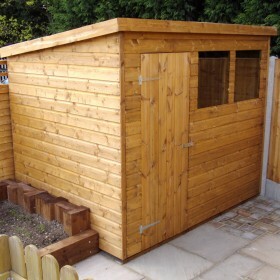 As well as standard Garden Sheds, Summerhouses & Gazebos, Sutton Garden are specialists in Home Offices & Studios. 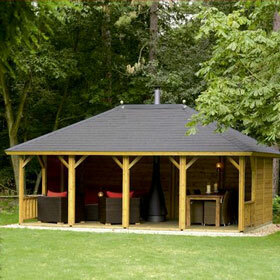 Our tried & tested chosen brands are Lugarde & Palmako Summerhouses & Log Cabins whom offer a wide range of sizes & styles to meet all budgets. 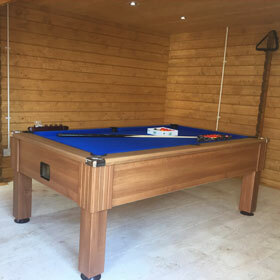 We are able to insulate, double glaze & add full power supplies to virtually all of our products and all work is carried out by our own full time employed fitting teams. 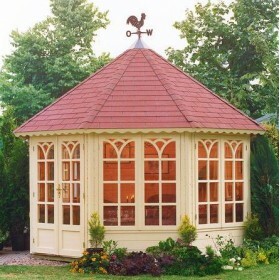 Our aim for 2016 is to maintain our reputation as a leading supplier of Lugarde garden buildings & Palmako products in the UK. 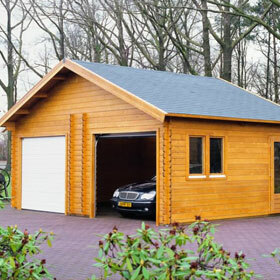 One call from you will ensure that you receive not only the best possible price, but a level of customer service that is second to none. 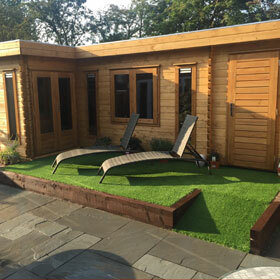 We maintain the day to day running of our business from business premises (our showsites), this means that you may come to visit us 7 days a week in correct and proper surroundings. 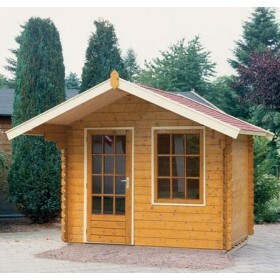 We do not merely maintain a website. 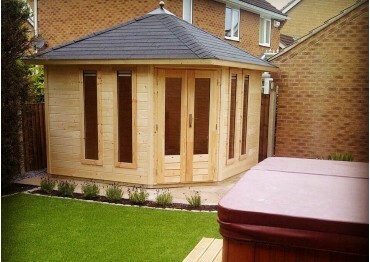 So if you have a requirement please feel free to give us a call or drop us an email.... we're happy to help!